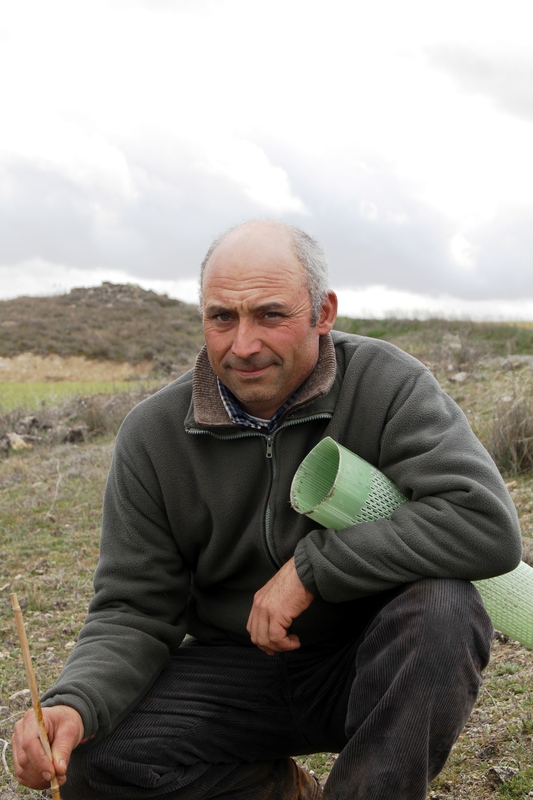 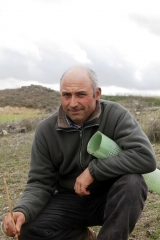 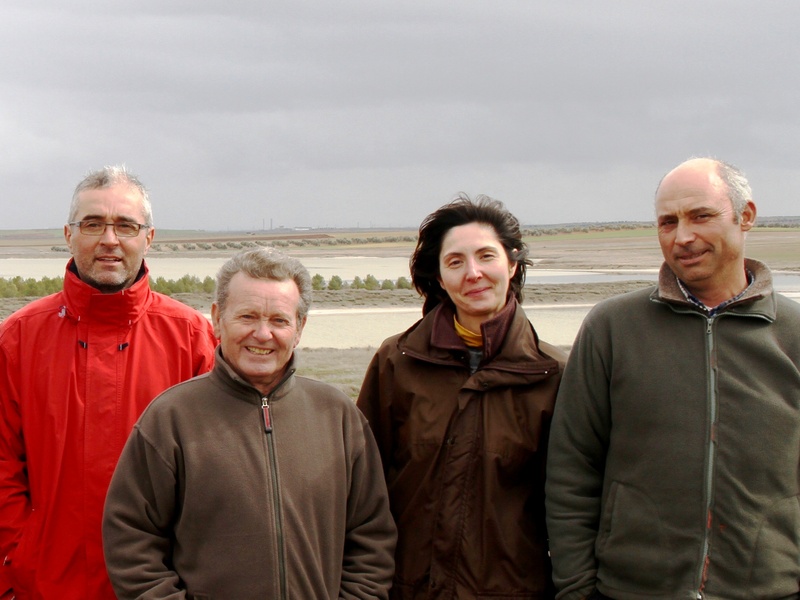 The “Espana Organica” project supports small and medium scale Spanish farmers to develop sustainable organic agricultural practices as a solution to overcome the local economic crisis. 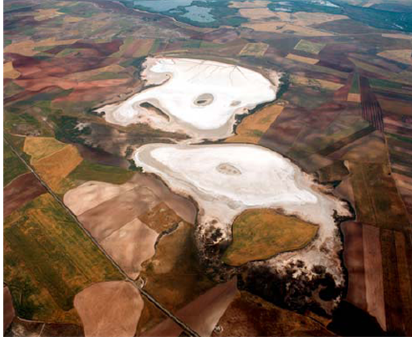 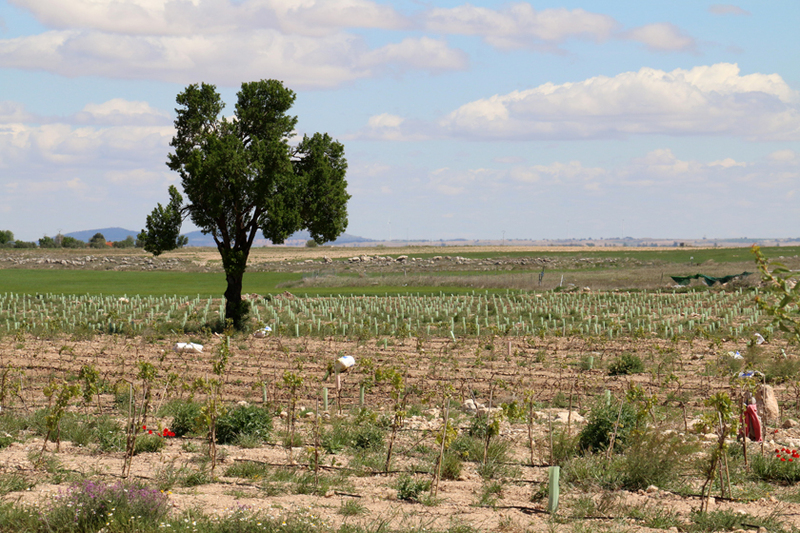 Intensive agriculture in Spain has led to severe deforestation and desertification issues in some areas, causing periodic droughts, fires, soil erosion and important pollution problems (water and soil). 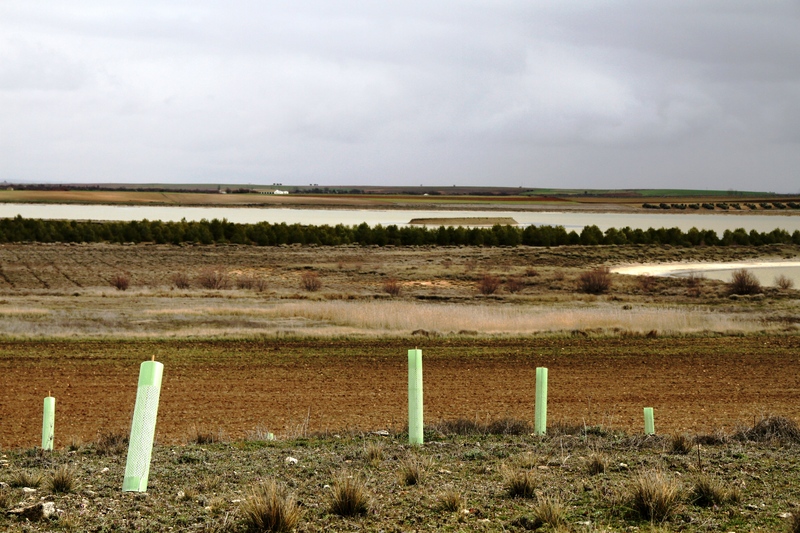 Developing models of intensive agriculture in Spain has led to deforestation and desertification in some areas, causing periodic droughts, fires, soil erosion and some important pollution problems (water and soil). 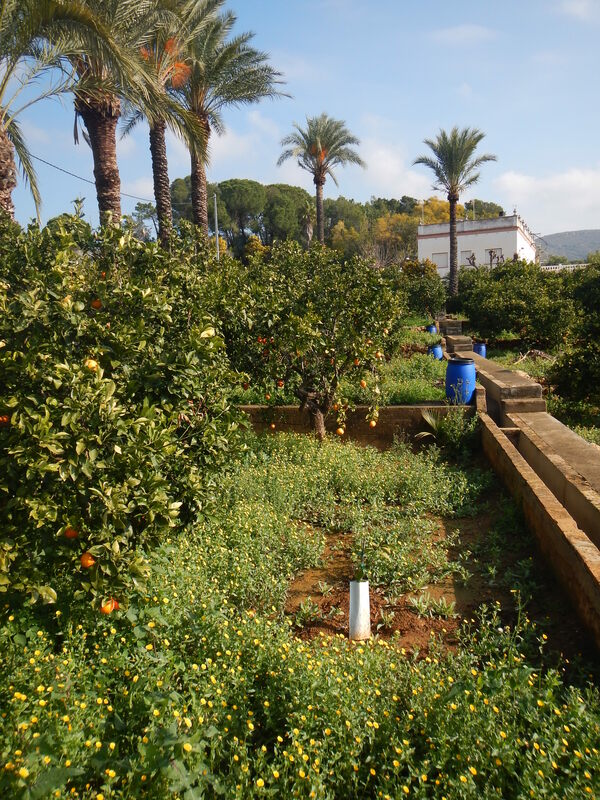 The project is conducted in partnership with groups of small and medium farmers in Spain wishing to develop a model of sustainable agriculture to overcome the economic crisis in the country. 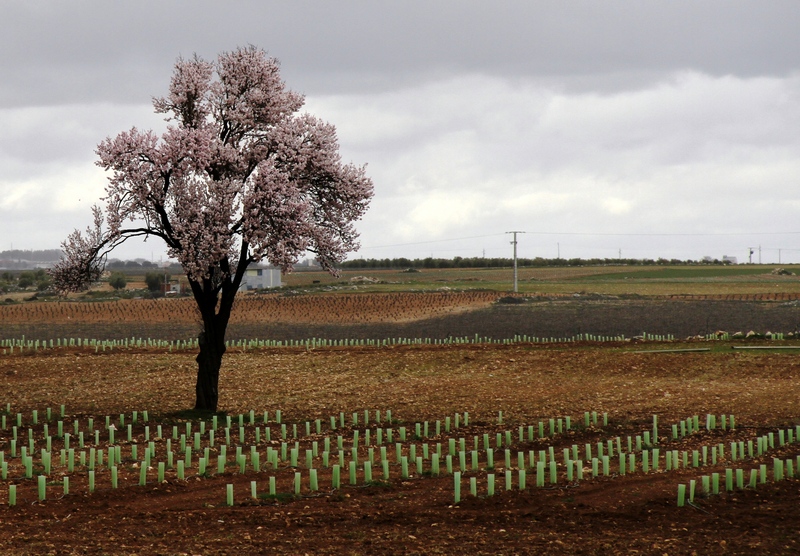 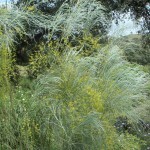 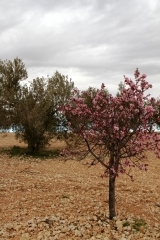 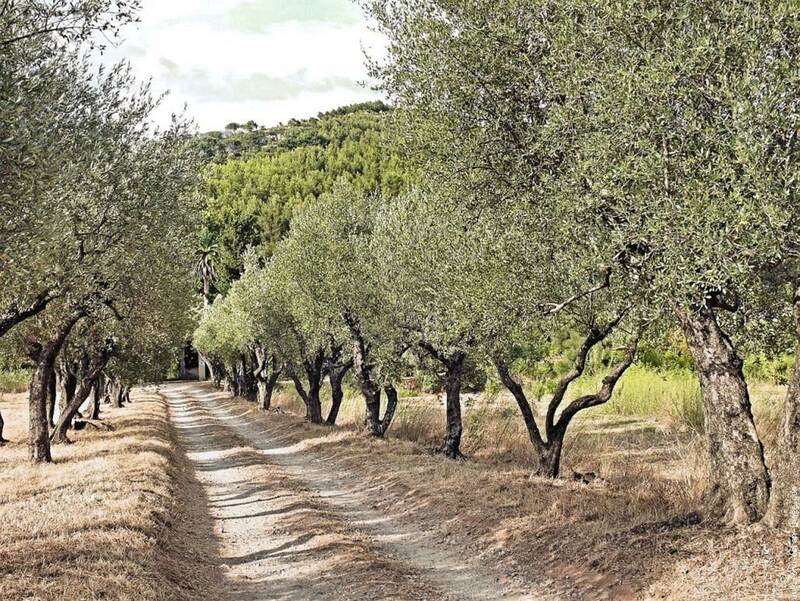 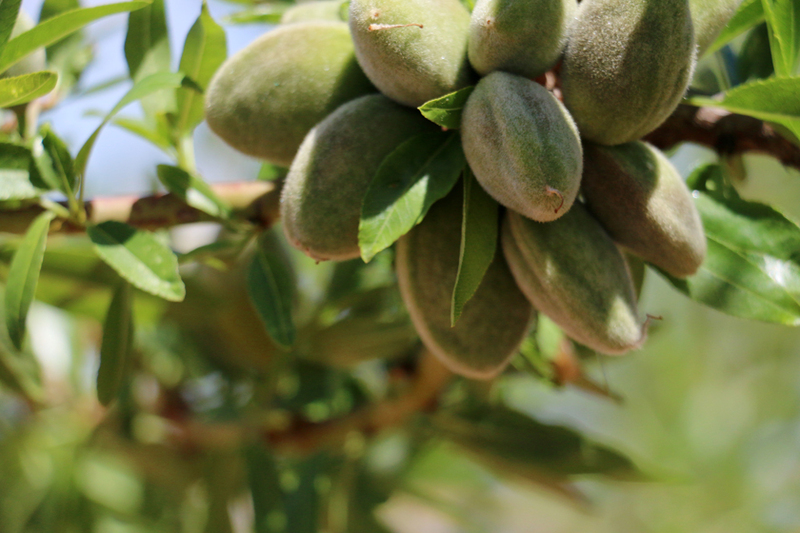 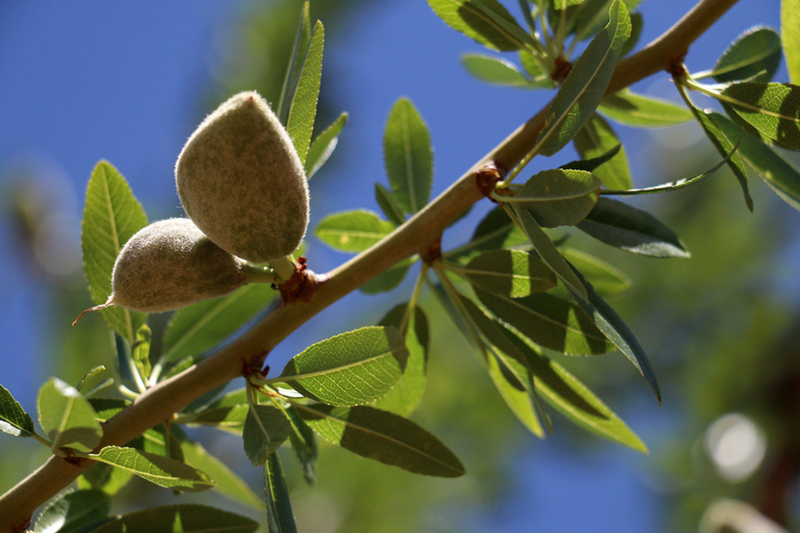 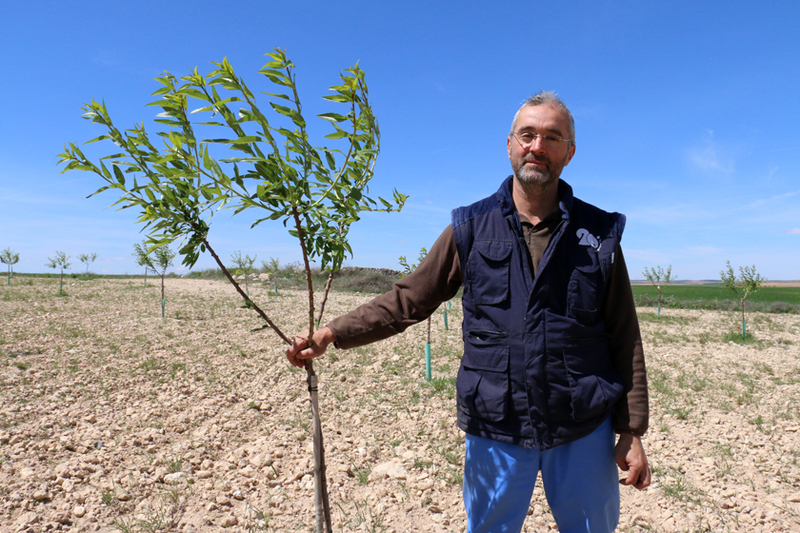 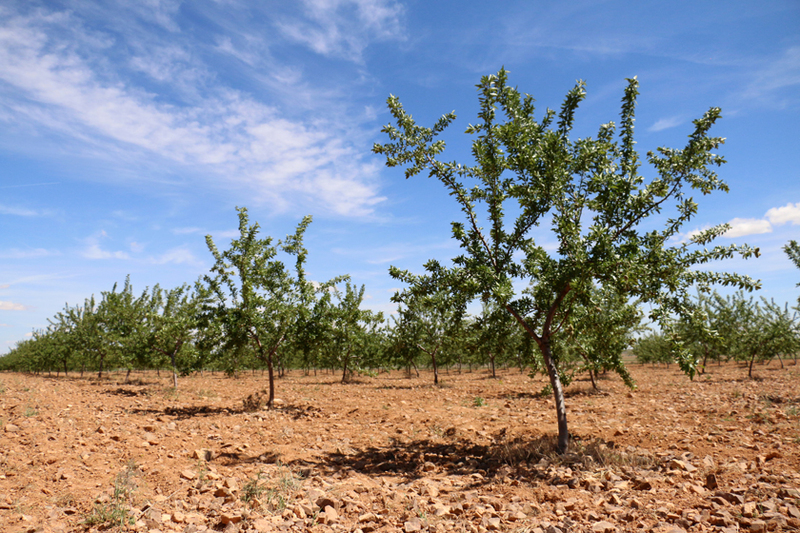 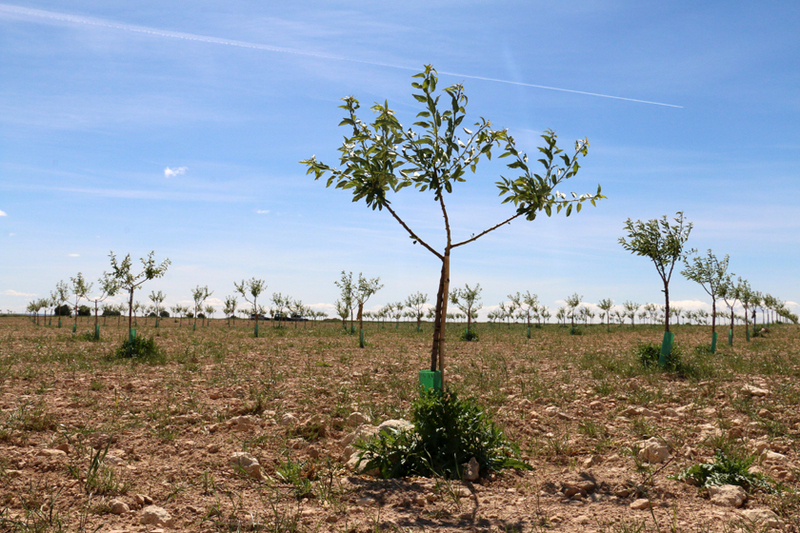 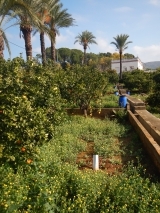 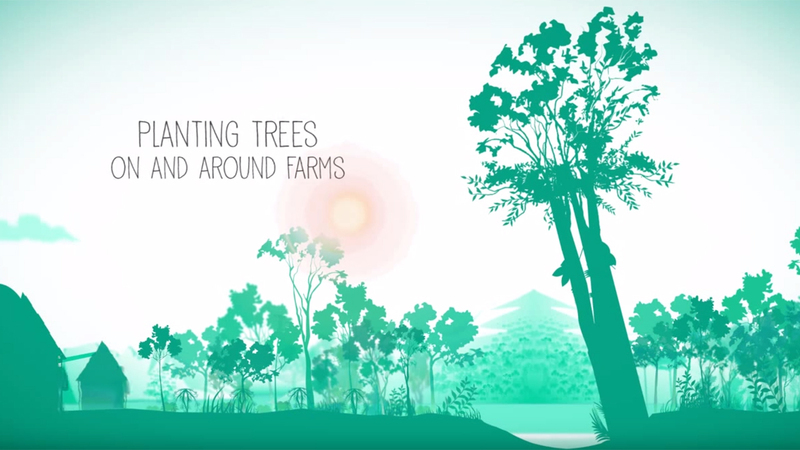 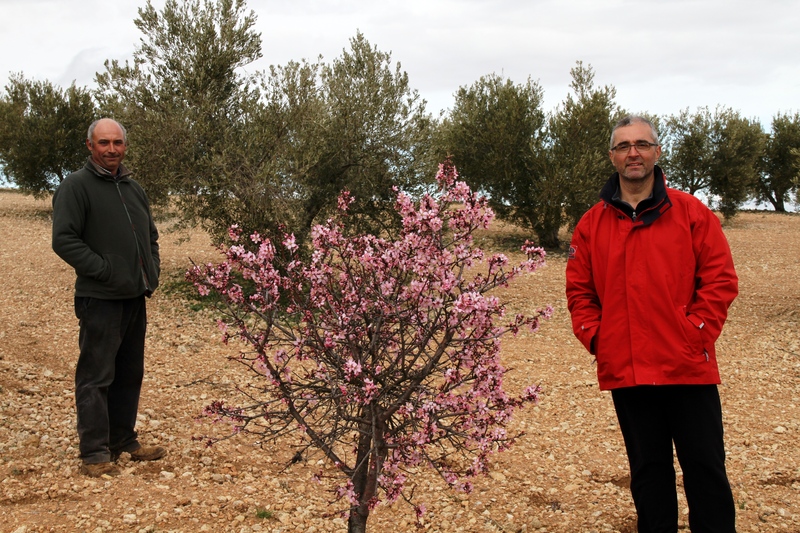 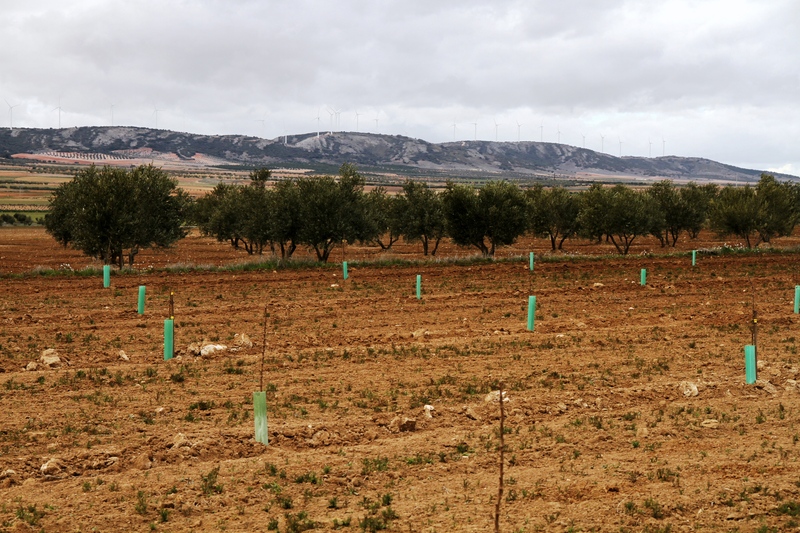 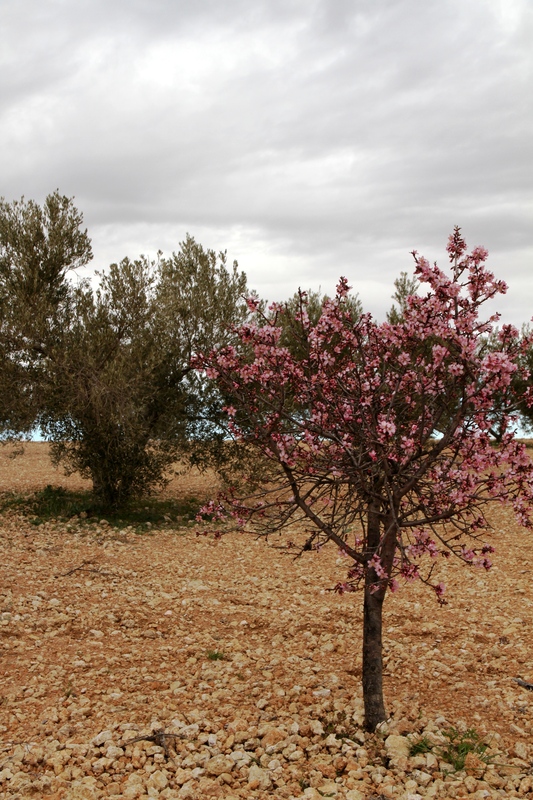 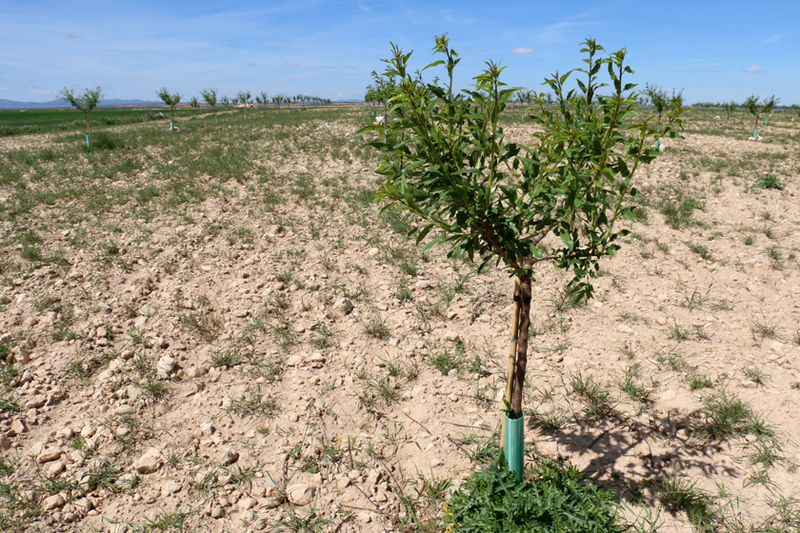 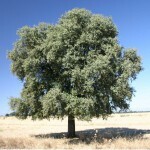 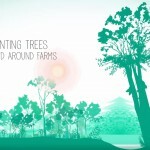 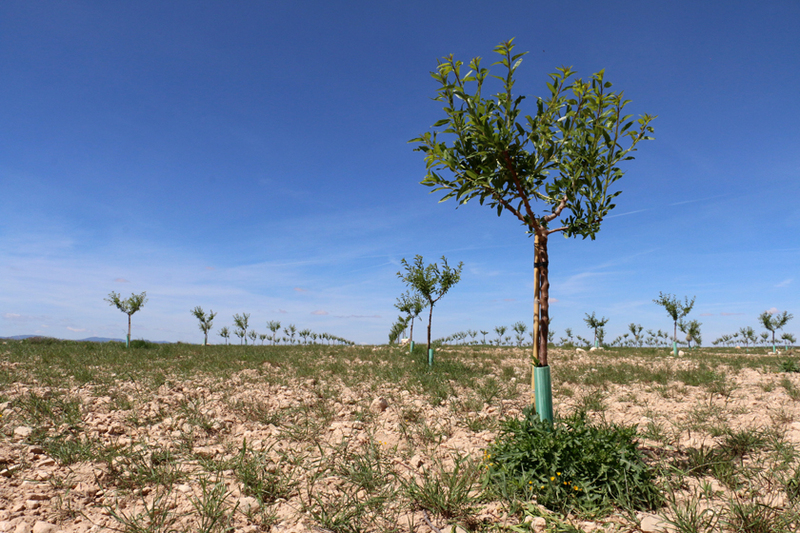 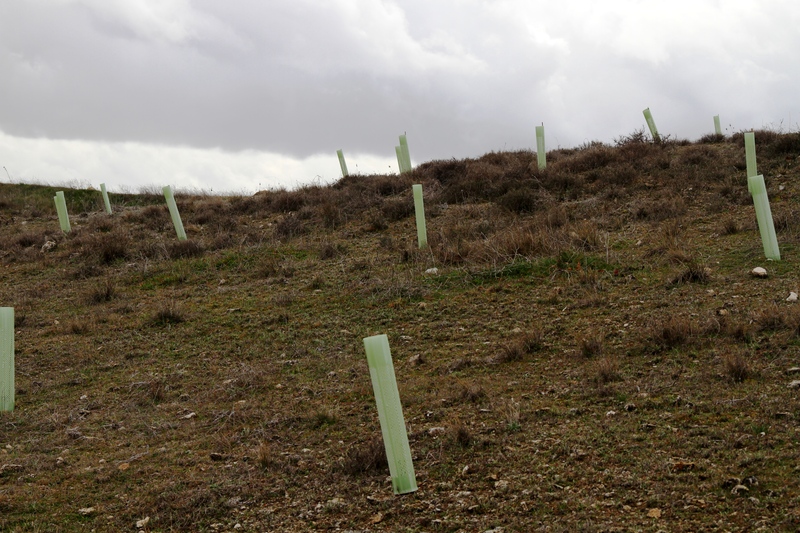 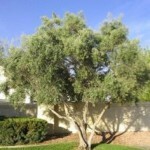 This project includes several components such as the transition to organic farming, diversification of the activities with the planting of fruit trees (olives, almonds, pistachios), old trees species preservation, protection of biodiversity and natural habitats (especially for birds) or fire-devastated areas regeneration. 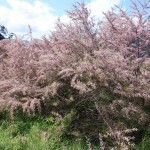 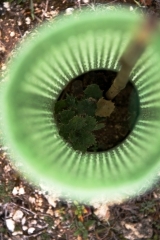 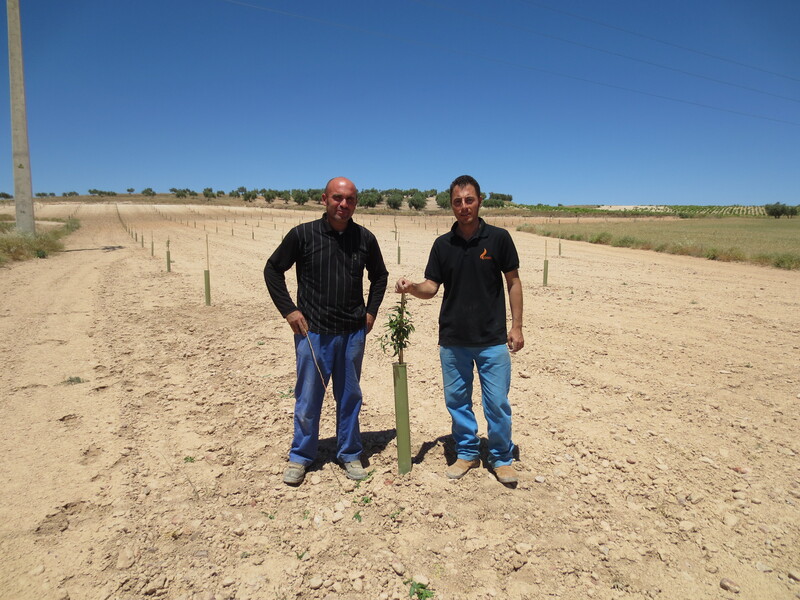 The Fundación Global Nature coordinates planting activities on the premises: it provides technical assistance and monitoring of the established plantations. 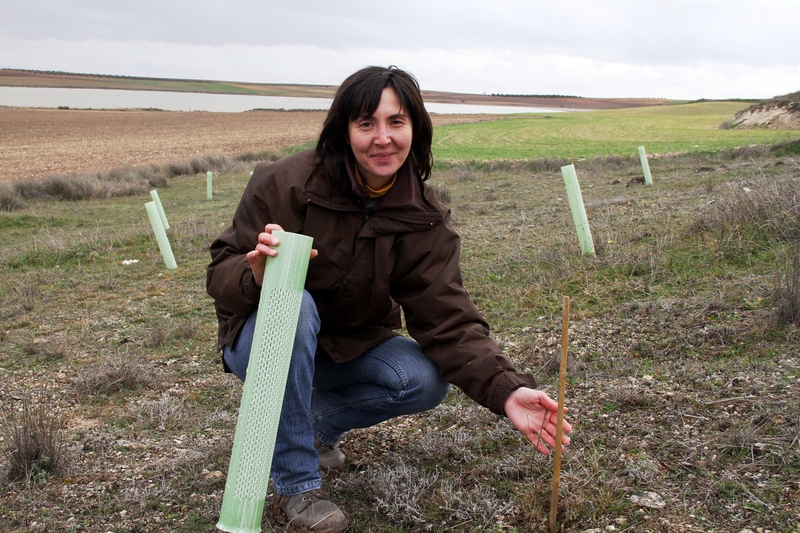 Fundacion Global Nature is a Spanish foundation specialized in biodiversity conservation, restoration of habitats and threatened species as well as in the development of sustainable agricultural activities. 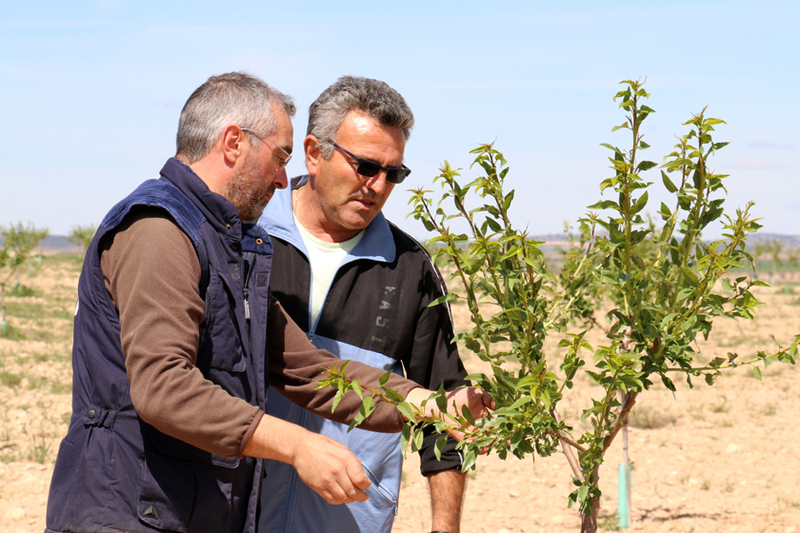 They provide technical assistance to the farmers, and are in charge of coordinating the local operations. 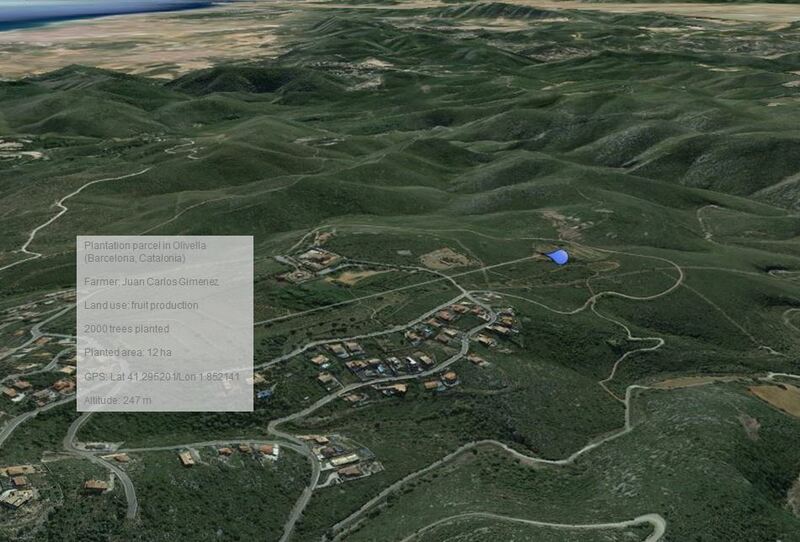 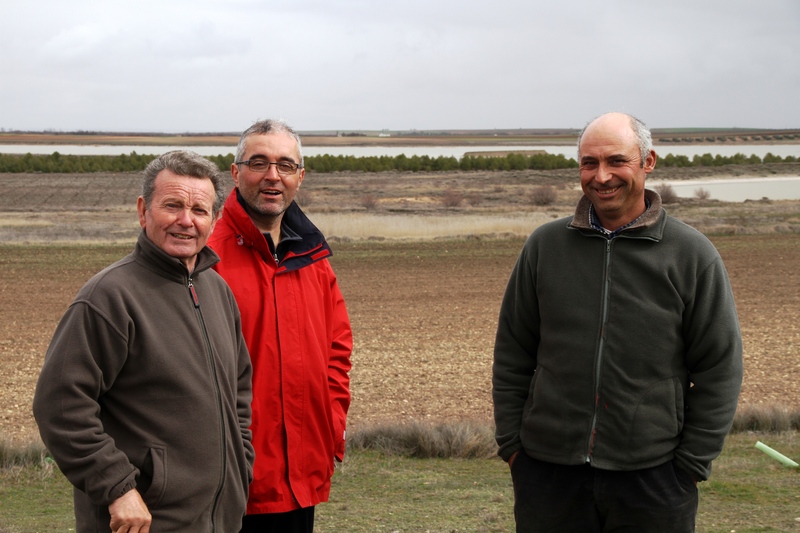 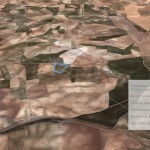 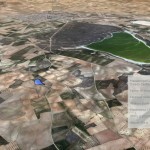 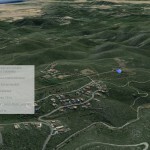 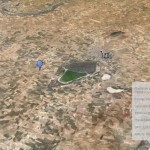 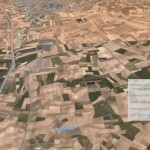 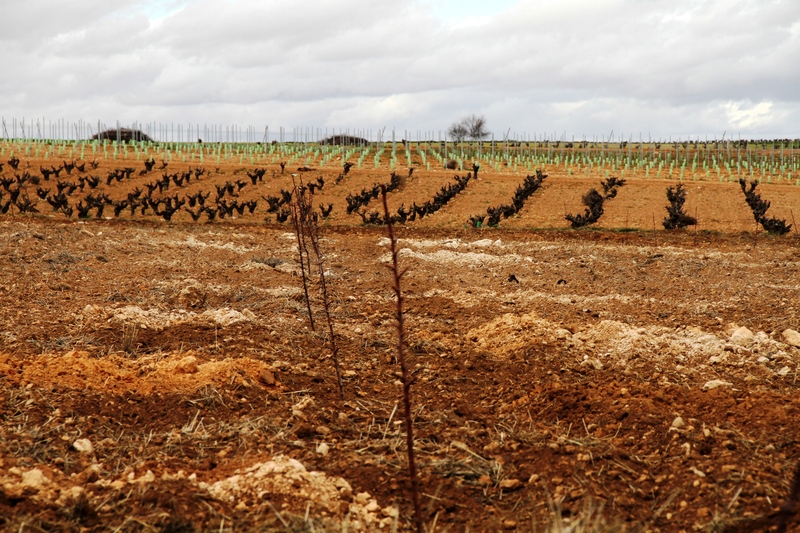 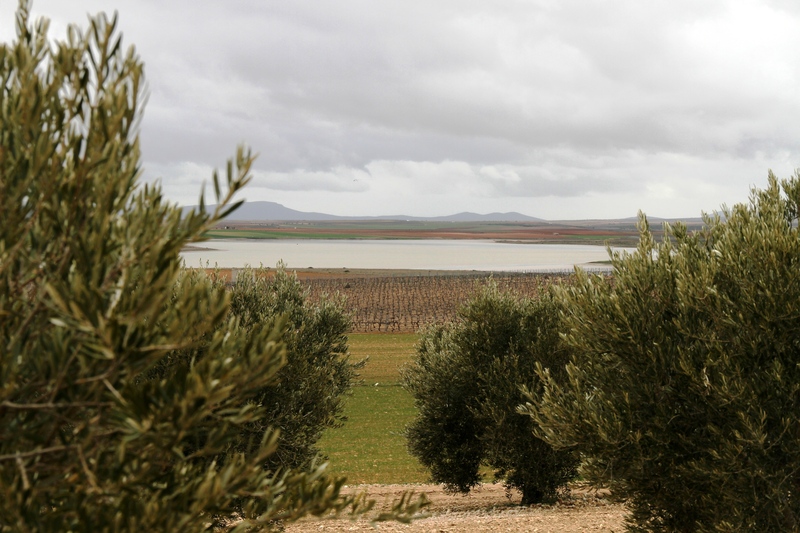 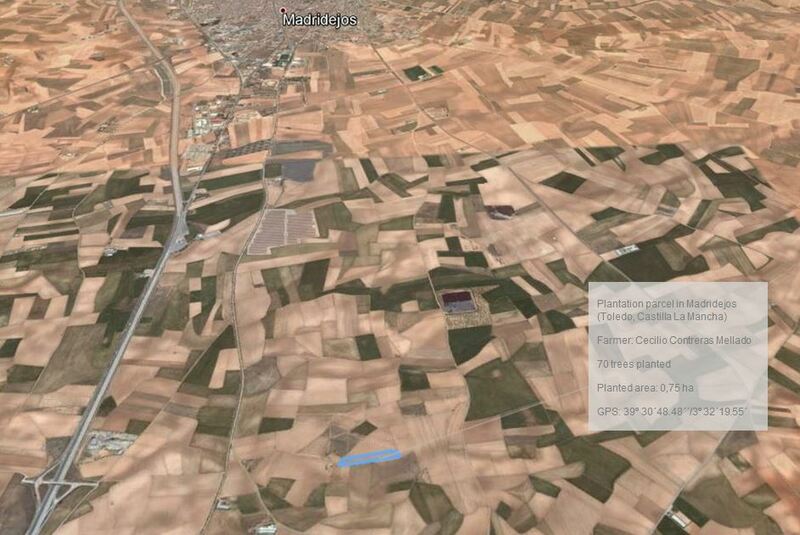 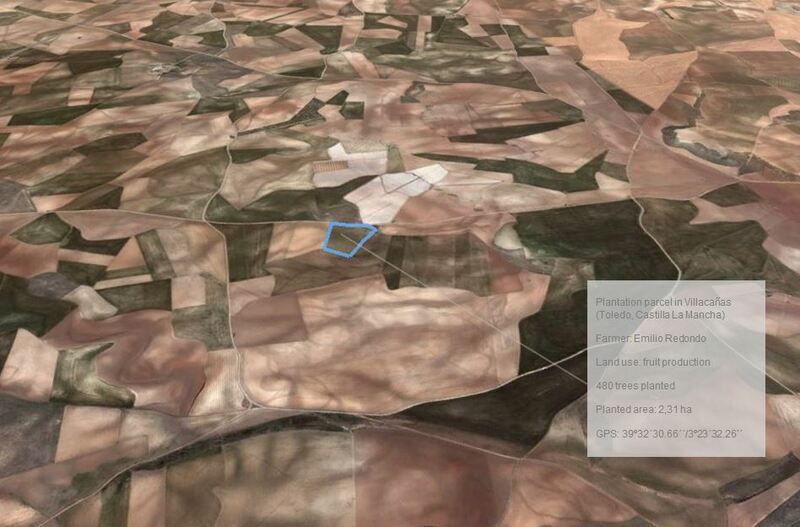 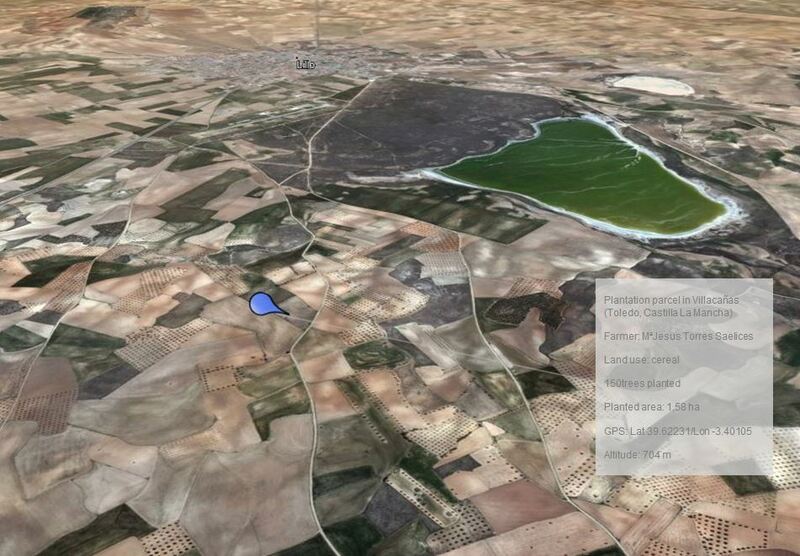 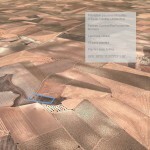 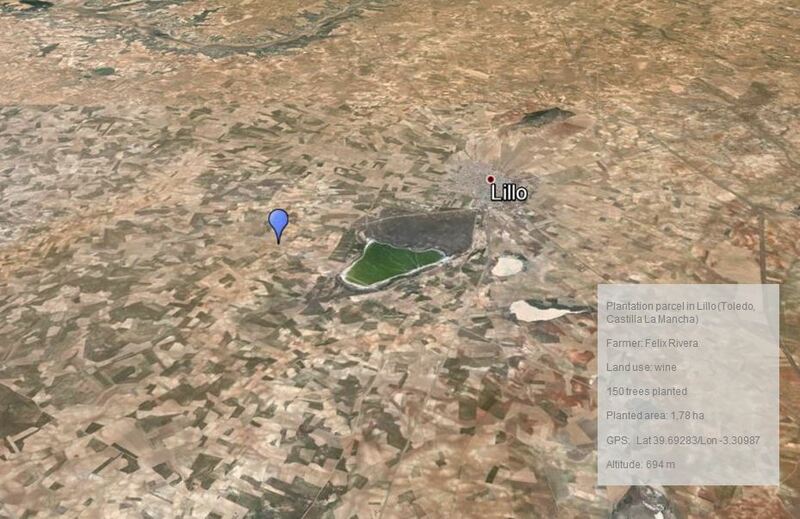 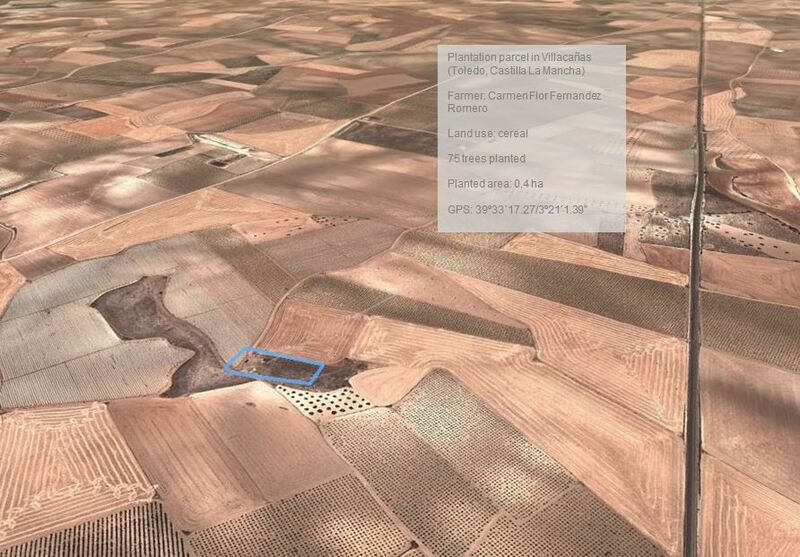 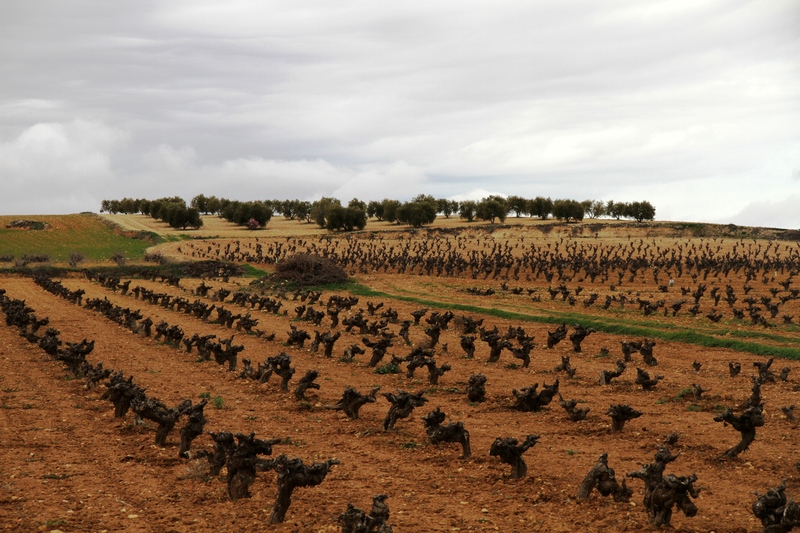 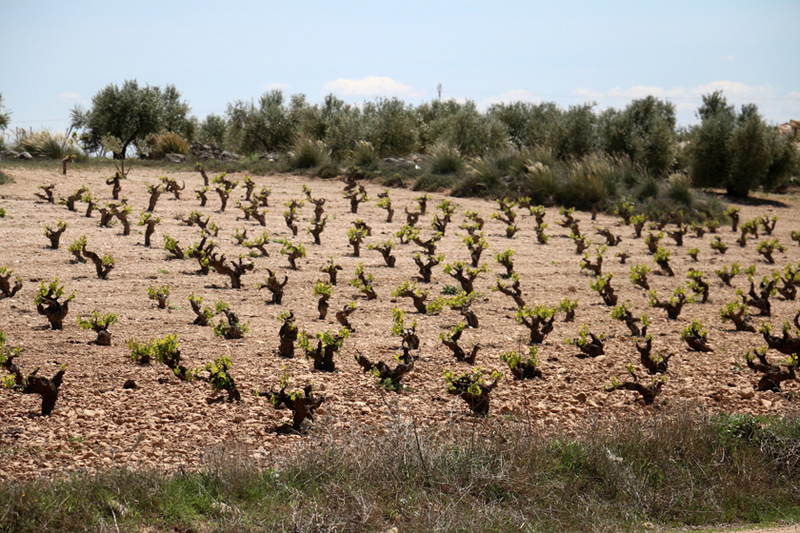 Around 50 small and medium scale farmers (15 hectares on average) producing cereals, vines and olives in and around Villacanas and Madridejos cities. 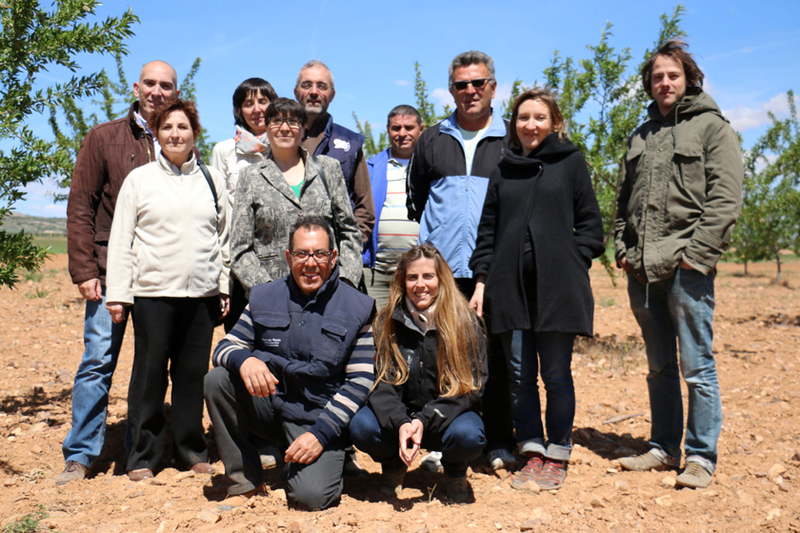 Villacanas people in particular have been badly affected by the economic crisis in 2012 when 80% of the city plants closed down (70% of the doors of Spain used to be produced in Villacanas). 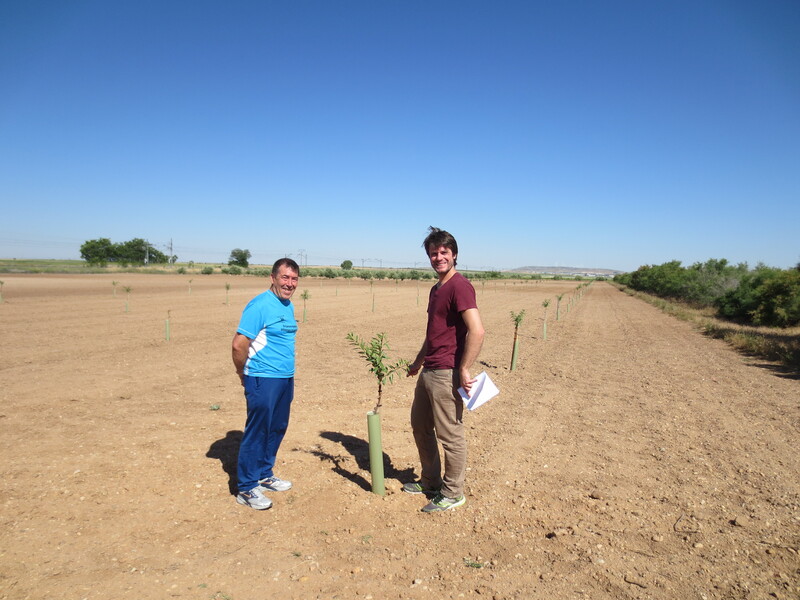 Some people decided to start new activities and convert to agriculture. 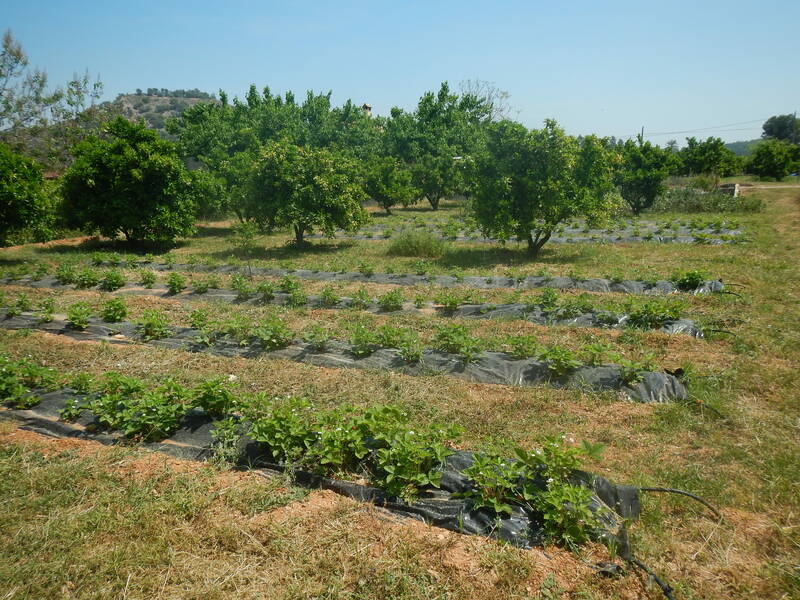 Some are following organic practices as this helps ensure the sustainability of their project in the longterm. 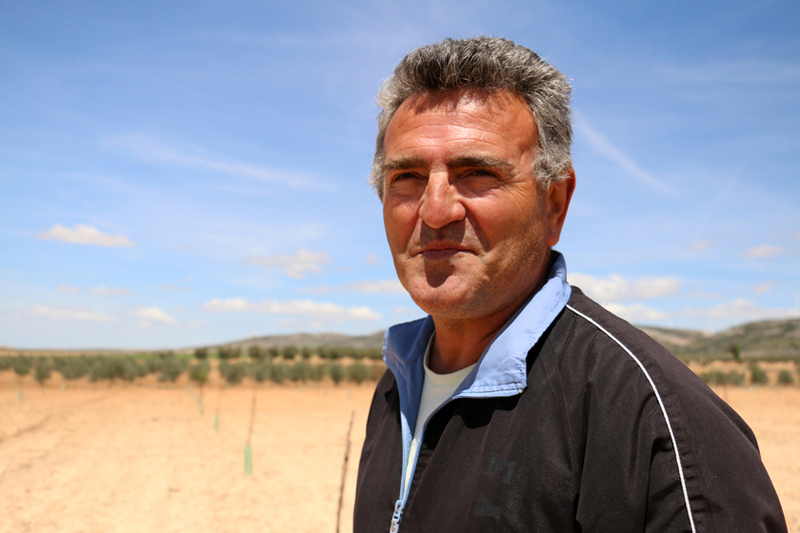 Farmers are also getting organized to sell collectively their production through local cooperatives.